Visit Texas Boom Company at Booth #502. 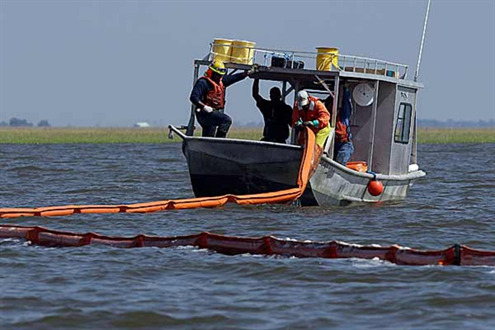 CLEAN WATERWAYS is the only event that delivers all of the people you need to know before an incident occurs on or around an inland river system – state and federal regulators, operators, spill equipment providers, consultants and OSROs. 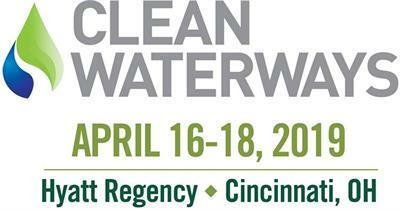 At CLEAN WATERWAYS, you’ll have the opportunity to connect with fellow attendees and speakers involved in maritime, facilities, rail, and pipeline, as well as state and federal agencies, to build the critical relationships needed in today’s inland environment. No comments were found for Clean Waterways. Be the first to comment!